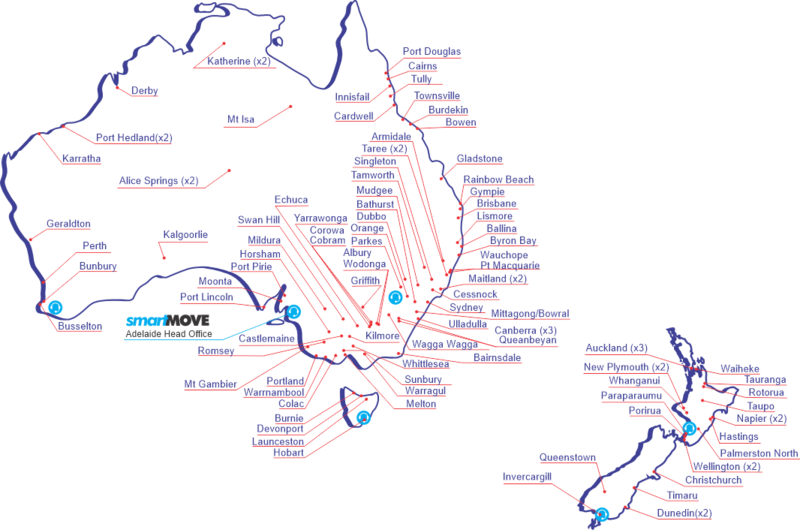 Create Bookings in over 60 locations throughout Australia! Make a booking based on location. Track where the vehicle is. Receive live updates for bookings. Make a booking based on your current location. Create an 'As Soon As Possible' booking or a Pre-Booking. Manage multiple bookings. Receive notifications when the vehicle is en-route or when the vehicle has arrived at the pickup address. As the booking is placed directly from the app, there is no waiting on hold for an operator to take the booking. Once the driver accepts the booking, the vehicle is displayed on the map. "My taxi driver was lovely! He was late but he called to let me know which I really appreciated! 3 happy girls! Thank you!" "This is such a great App. So much better than other ways to book a cab." "Fantastic app!! Very impressed. Much easier way to book a taxi and its great how you can track where the taxi is on the map so you know when to be ready." Updates Want to know more? Your location is determined using GPS if it is turned on. This is used to allow you to book a taxi “here”. It is also recorded with the booking details to allow us to monitor usage of the app. The phone number you supply is also recorded with the booking and may be sent to the driver. This depends on the policy of the fleet handling the booking. The information recorded is held by the fleet you book with. The SmartHail support team has access to the data for maintenance purposes only.